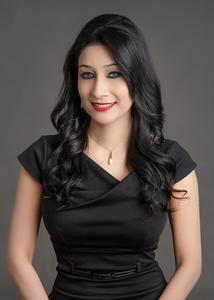 Rika Mansingh, RD. 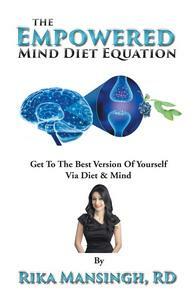 B.Sc.Dietetics(UNP), PG.Dip.Diet(UKZN), DCEP(CA), is a Registered Dietitian and Author of “The Empowered Mind Diet Equation –Get To The Best Version of Yourself Via Diet & Mind.” Rika is currently working as a consultant dietitian in private practice, a clinical dietitian in long term care and as a media dietitian. 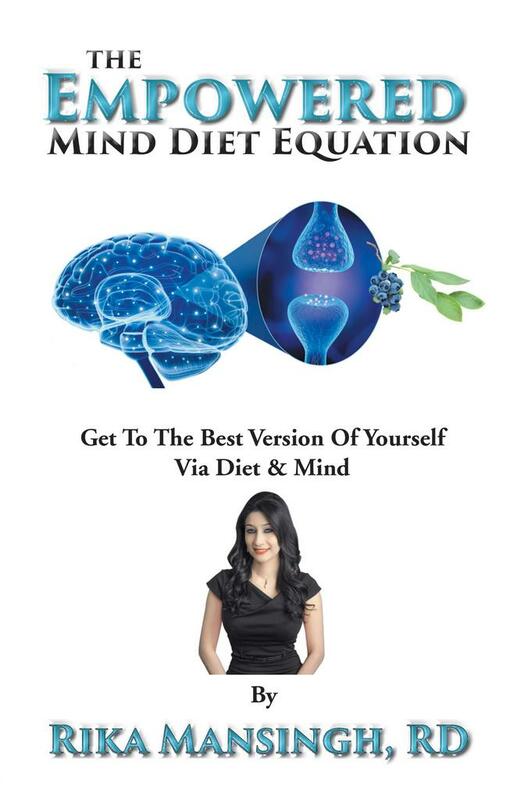 Rika has over 17 years of experience in the dietetic profession and has written articles for newspapers and magazines in Canada and broadcast on radio shows and satellite TV in South Africa. Rika has conducted Nutrition Store Tours at numerous locations in the Fraser Valley and is involved in nutrition events, currently focusing on the critical link between diet and the mind. Most recently Rika presented at Canada’s largest Gluten Free Event at Vancouver Convention Centre in January. Rika has always displayed a sound interest in nutrition and the effects of nutritional practices on health and well-being and is committed to supporting, educating and motivating clients to achieve their nutrition goals for improved overall health.